DaXtra is partnering with Recruitment International – join us at The Guildhall in London on 2nd November! 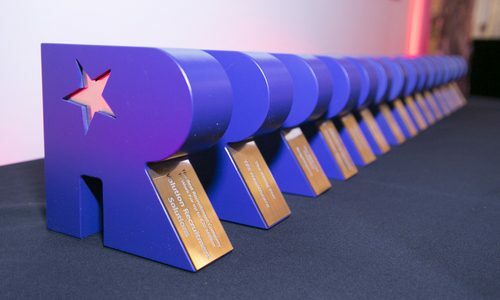 The world’s largest recruitment industry awards programme is back in London and this is your opportunity to win one of the most coveted accolades in the sector. Join us at the black tie gala awards dinner where the UK’s leading recruitment professionals will gather from all over the country, eager to win the most prestigious awards in the business. The iconic RI trophy recognises innovation and best practice and is a wonderful celebration of our great profession. Last year, over 400 recruiters representing some 180 different companies entered and attended the RI awards. They were judged by some of the biggest entrepreneurs, business leaders and pioneers from our industry. For 2017 some fresh exciting new categories have been added.